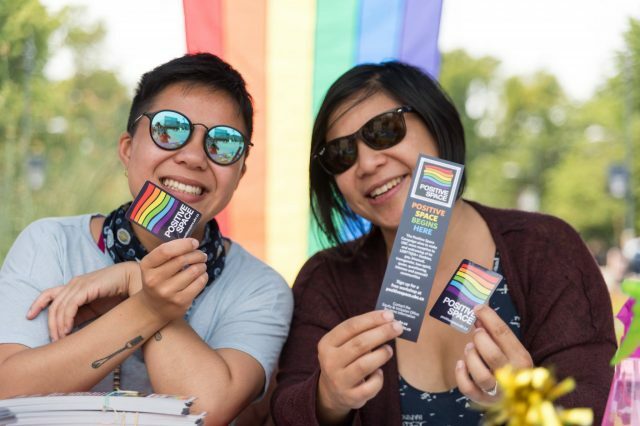 Launched in 2002, the Positive Space campaign is a campus-wide initiative intended to raise awareness and visibility of lesbian, gay, bisexual, two-spirit, trans and queer students, staff, faculty, alumni and allies at UBC. The aim of the campaign is to foster a welcoming and inclusive environment, respectful dialogue on campus for people of all sexual orientations and gender identities by identifying spaces where sexual and gender diversity is supported and valued. 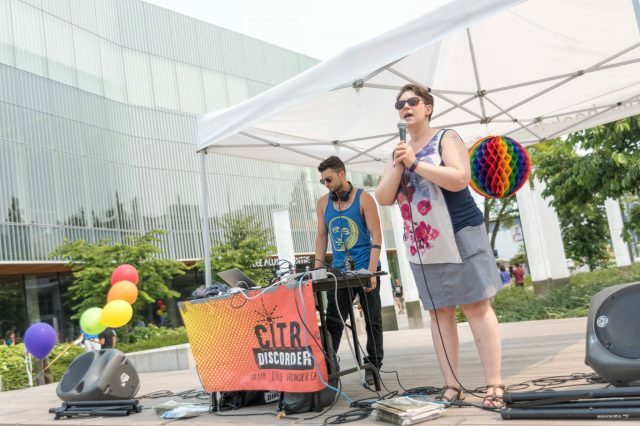 While the campaign is led by the UBC’s Equity & Inclusion Office, it’s up to you to make it work. Attend a Positive Space workshop. 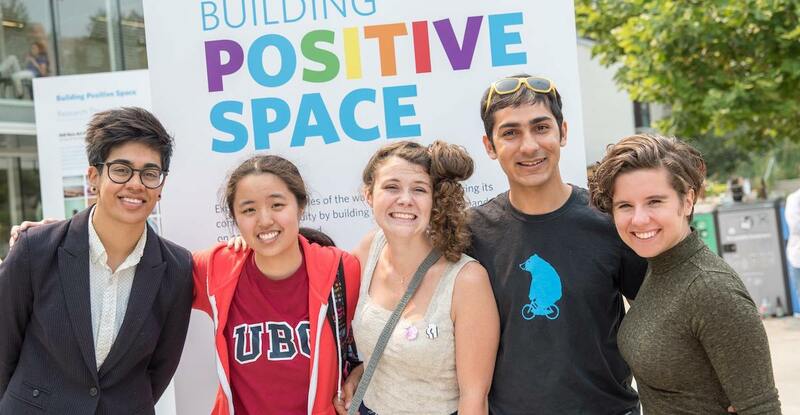 Every day, our community is working to build a more inclusive UBC. Learn more about efforts under way. Sign-up for our Positive Space workshops, and gain skills and knowledge to bring positive change to your communities. Language is fluid, always changing and culturally-specific. Familiarize yourself with various LGBT2SQIA+ terms. 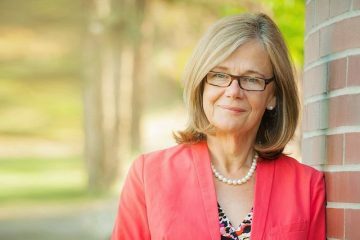 Explore gender diversity resources at UBC, and ensure one’s identify is honoured and respected. 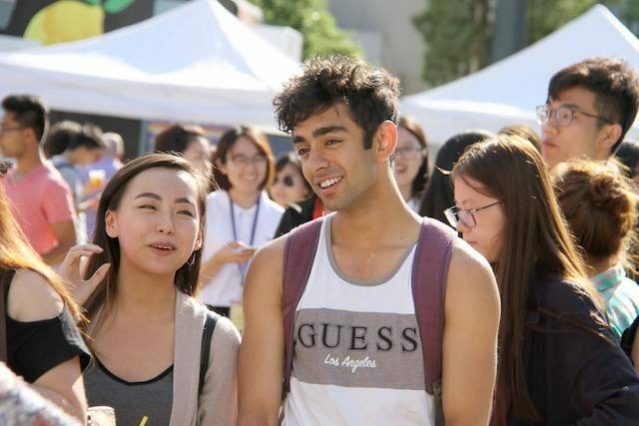 A diverse and inclusive campus community is a great source of strength and advantage for our students, faculty and staff. 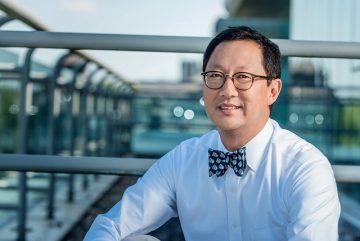 I support the Positive Space Campaign in the work it does to make UBC more visibly welcoming to, and supportive of, our sexual and gender diverse students, staff and faculty at UBC. 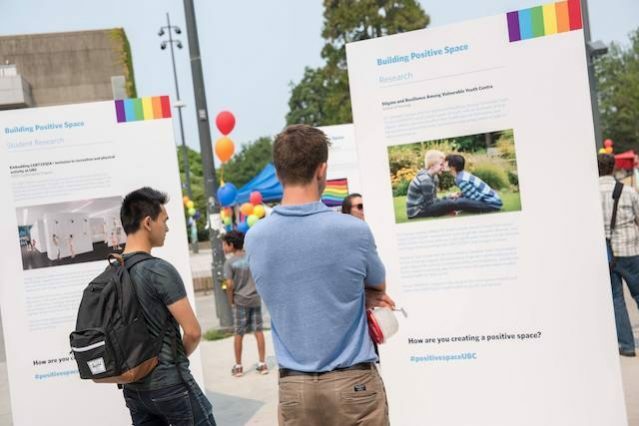 The UBC Okanagan campus is a proud participant in the Positive Space Campaign and wholeheartedly supports efforts to ensure the University offers a welcoming and inclusive atmosphere for our LGBT2SQIA+ individuals and communities. Join our community and keep up to date with events and opportunities to help advance positive space at UBC.